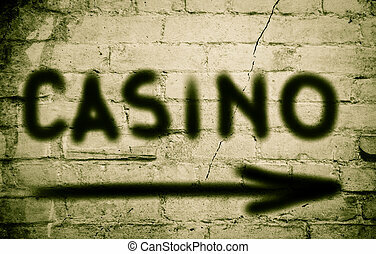 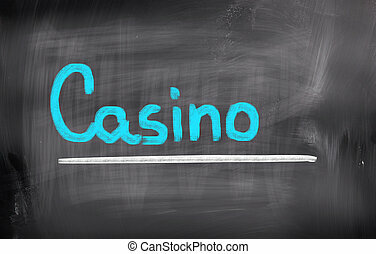 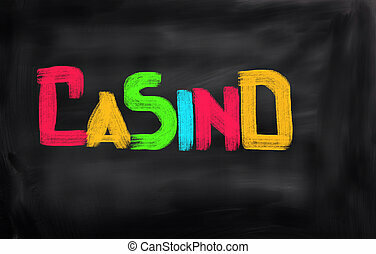 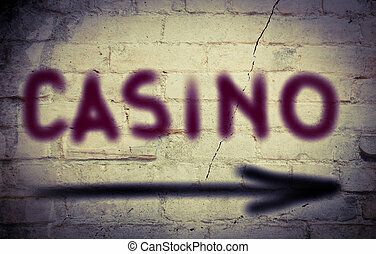 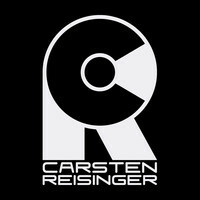 Casino concept. 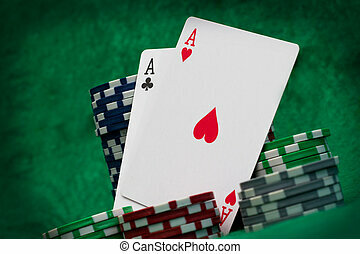 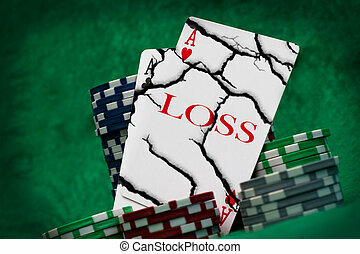 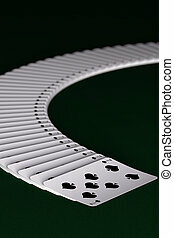 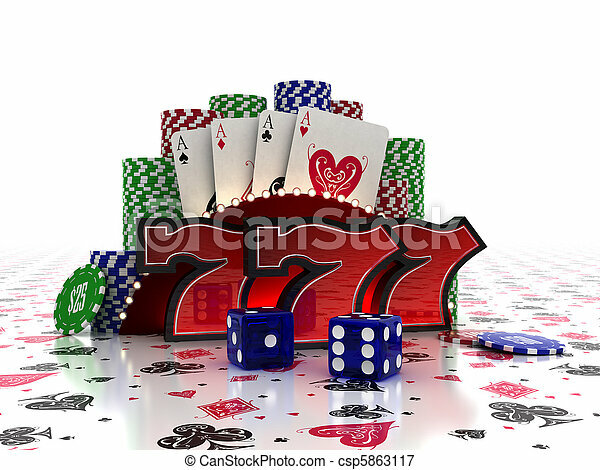 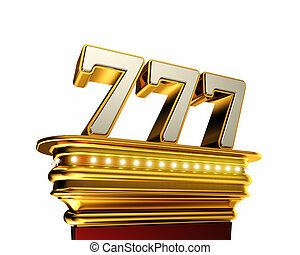 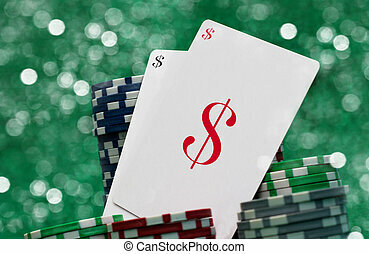 Lucky sevens with cards and dice over casino background. 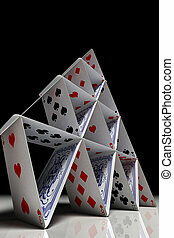 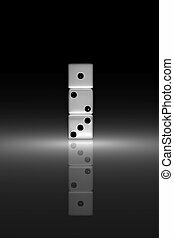 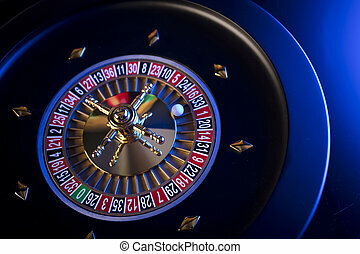 Gambling games. 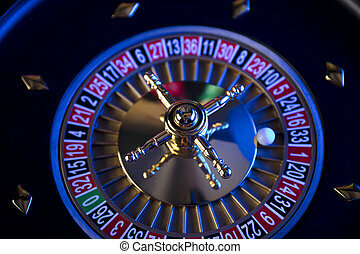 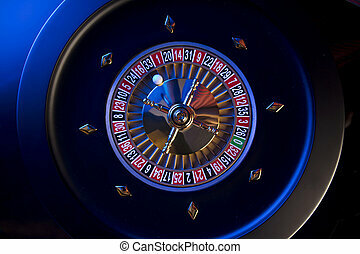 Closeup of the roulette wheel. 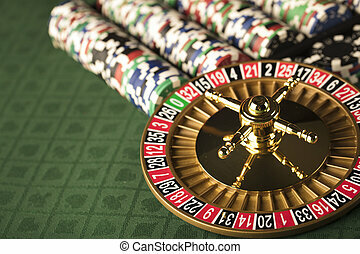 Roulette and stacks of chips. 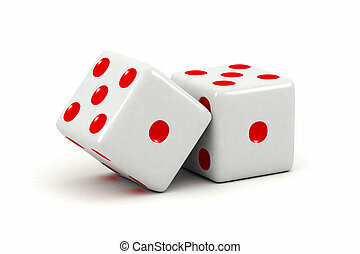 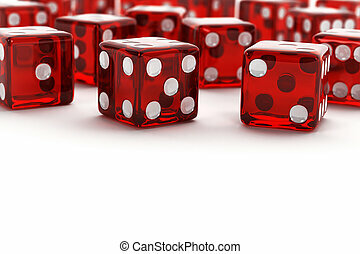 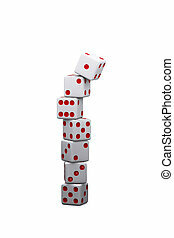 Many red semi transparent dice with selective focus on white background. 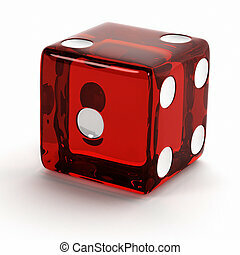 Semi transparent red die close up over white background.